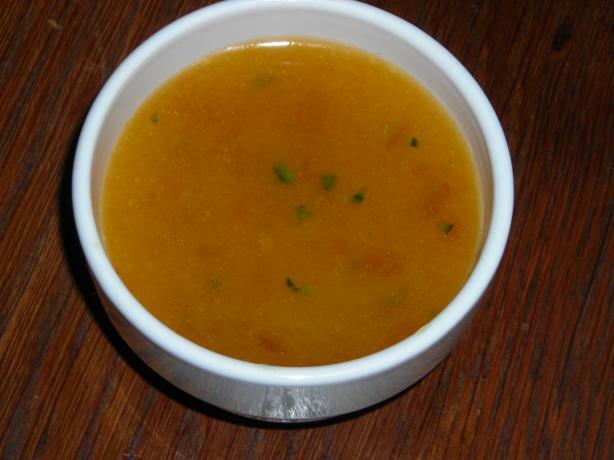 Apricot Ginger Sauce ~ Happy Halloween 2K11! Happy Halloween Nummy Num Nums! Despite my intense exhaustion due to the weekend’s celebrations – i.e. Todd’s stupid ayse dressing up as the banker from Monopoly and leaving $1 million worth of fake money scattered all over Blair – I could not let this most high and holy of days pass without a recipe. I know this recipe isn’t for severed fingers or brain soup or whatever other disgusting “treat” Sandra Lee is no doubt whipping up today, but it is orange and therefore festive all on its own! 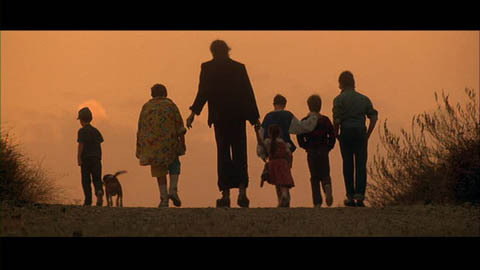 And if you’re looking to waste a little time today, here’s a little Monster Squad for your viewing pleasure. Yes, this is as scary as it gets for me. OH IT’S SPOOKY! Place all ingredients in a saucepan and cook on low until the preserves are fully melted.